Thank you for taking time to inquire about our company. At Destiny Behavioral Health Residential Care we are committed to working as a team to provide outstanding quality care to each and every resident. Staff at Destiny Behavioral Health provide personalized care to each resident 24-Hours a day! We are committed to making sure you or your family member enjoy the treatment experience from start to finish. The needs of the resident are placed first and we are committed to making sure each and every person completes their treatment goals. We believe that every member of society has an inherent right to the opportunity to live with dignity, whole health, and a chance to reenter society to be contributing members to their communities. 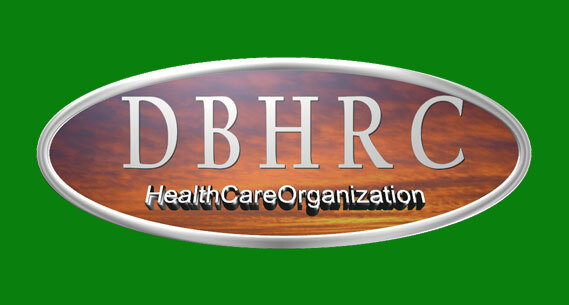 (DBHRC) has five locations located in Tolleson, Arizona. There is a total of 30 beds with goals for continued expansion. We specialize in creating a healthy environment for adults 18 years old and older. Men, women, and couples are welcome in the facility. All homes feature Netflix in the main room, televisions in all bedrooms,full-size washer and dryers, WIFI, 24-Hour staff, cellphones are permitted, GED schooling options, all meals provided, and no work required, though work is permitted for residents who choose to do so. Random drug and alcohol screenings are completed to help residents meet their personal goals of recovery. Most providers come in house, yet, for those appointments outside the facility onsite staff will drive and accompany residents to their appointments. 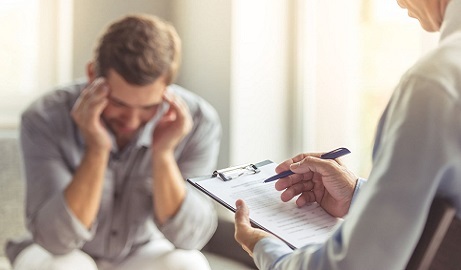 We specialize in the care for people diagnosed with severe and persistent mental illnesses such as Schizophrenia, Schizoaffective Disorder, Bipolar Disorder, Major Depressive Disorder, Post Traumatic Stress Disorder (PTSD), and substance use disorders. Our fulltime onsite licensed professionals are in house throughout the week providing individual and group counseling. Counseling includes evidenced-based treatment, group and individual counseling, Anger Management, Parenting, and Domestic Violence group options, EMDR therapy, Animal Assisted Therapy, outdoor activities (hiking, camping, 12-Step round-ups, swimming, walking/running), indoor activities (bowling, 10$ monthly gym pass at cost to resident, monthly movie theatre pass with treatment progress, optional 12-Step meetings at least 6 days a week, optional church and spiritual services/ceremonies/sweat lodges, games, movies in house, cards), and career development opportunities. Team consists of contracted Arizona state registered, certified, and licensed professionals including medical practitioners (psychiatrist and NP), counselors (LPC, LAC), dietician (RD), and nurse (RN). Daily, residents are also greeted and served by trained Behavioral Health Technicians and Paraprofessionals. Our team believes that all people deserve to be treated with dignity, respect, and compassion to increase residents’ self-confidence as they learn new ways for treating their illness. © 2018, Destiny Behavioral Health Resdential Care, LLC. All Rights Reserved.